On the Blog: Lady Celebrates 6 Months! | LADY. On the Blog: Lady Celebrates 6 Months! 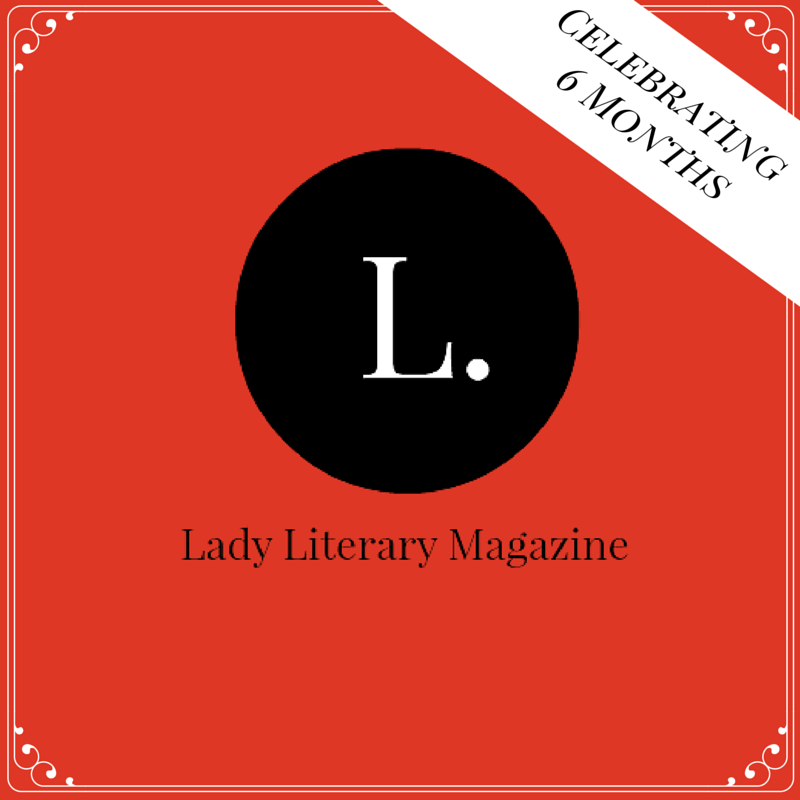 We here at Lady are so excited to celebrate our six month anniversary! It wasn't without its challenges, but it has been a fun, exciting journey. We couldn't have made it even to half a year without each and every one of you. Your stories, your thoughts, your words. They are the things that make our magazine worth reading, so thank you. We're looking forward to another six months and, hopefully, many, many more. As we head into the last month of 2014, and the beginning of another new year, I want to ask you to think about the stories that meant the most to you over the past twelve months. What strengthened you? What frightened you? What made you laugh? Cry? Dance? These are the things that connect us to one another. Lots of people can write a pretty phrase. But can they tell a good story? Is what they share enough to make you sit up and want to shout, "Me too!"? Because that is what keeps words from getting tangled in the white noise that surrounds us every day. That is what keeps us holding on when we want to let go. I encourage you to share your stories with Lady and with the world in 2015. Write in a journal. Start a blog. Submit your piece to a magazine. Or simply read your thoughts to a friend. The point is: Let's share. Let's tell. Let's put the words out there and see where they take us. I can almost guarantee that you won't be disappointed. Thanks again for reading. And thank you for sharing.